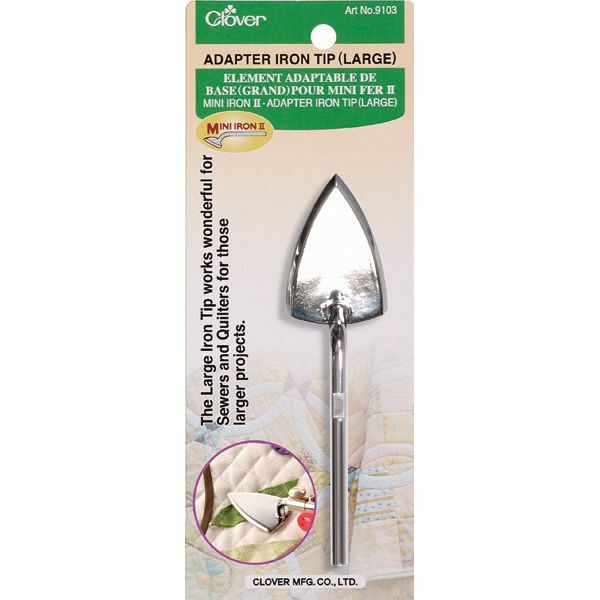 Mini Iron II "The Adapter" Tip - CLOVER-Mini Iron II The Adapter Tip. 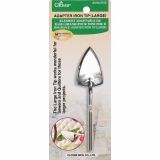 Great to use with a variety of sewing and quilting projects. This package contains one large iron adapter tip. Imported.